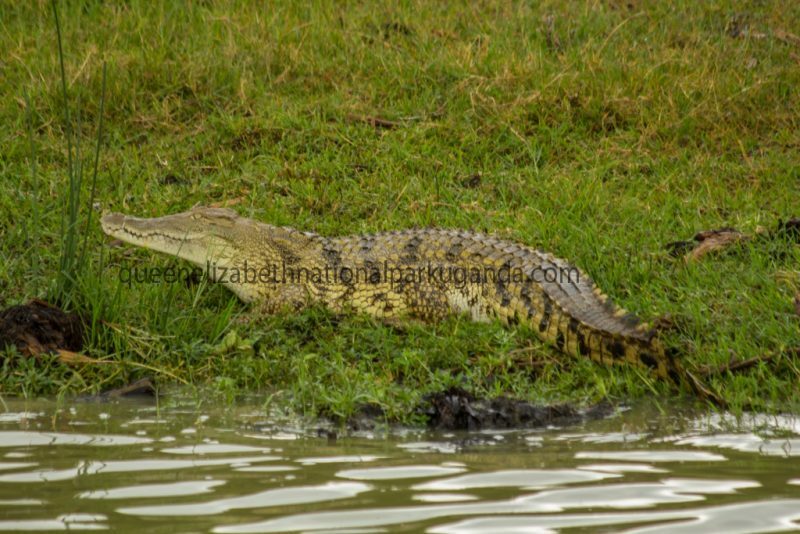 Why go for Uganda safari tours / Visit Uganda? 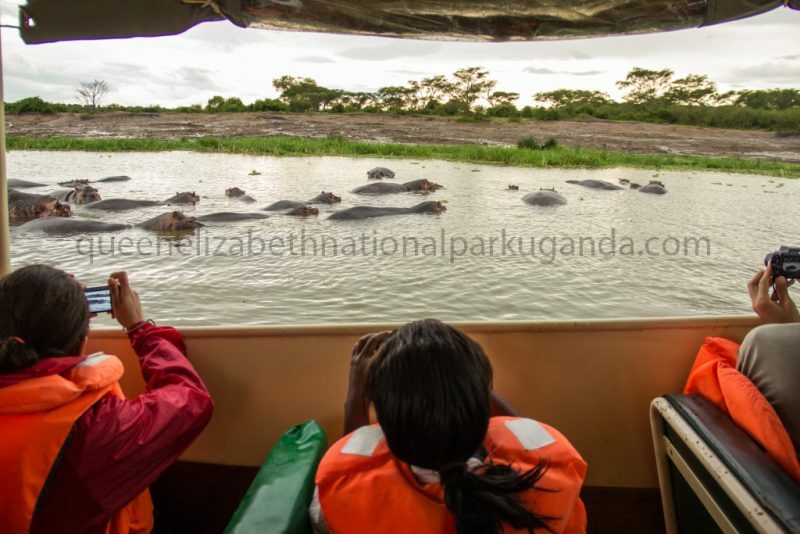 The amazing attractions for Uganda safari tours made Uganda to be dubbed the pearl of Africa in 1908 by the British Premier Winston Churchill. Uganda is by no means an ordinary destination considering her wide range of bio-diversity that thrive in various habitats enclosed in her famous protected areas including national parks, game reserves, water bodies , swamps and wetlands, mountainous landscapes, forest tracts among others. 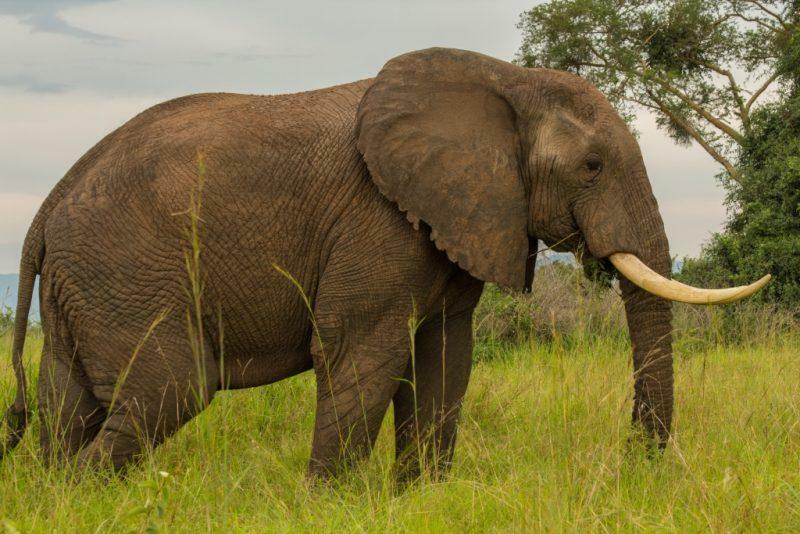 Uganda safaris tours are well designed featuring these areas and are enriched to incorporate the diverse cultures of Uganda where the heritage of the local people dating back from the historic era is explored in detail. Being the home of the half of the critically endangered mountain gorillas, Uganda is a rich gorilla trekking safari destination that has distinguished herself above the odds of other destinations. The Bwindi Impenetrable National Park has got impressive hilly landscapes that are challenging to hike and they covered by dense impenetrable forest tract that tend to have great mist in the morning posing a memorable experience for travelers that attempt to undertake a gorilla safari tour in Uganda. Besides mountain gorillas, Uganda also has great counts of other primate species as one her Uganda safari tours ingridient including; golden monkeys in Mgahinga National Park, common chimpanzees distributed in the rain forests of western Uganda including Kibale, Budongo and the forest tract of Kyambura that amazingly thrives below sea level. 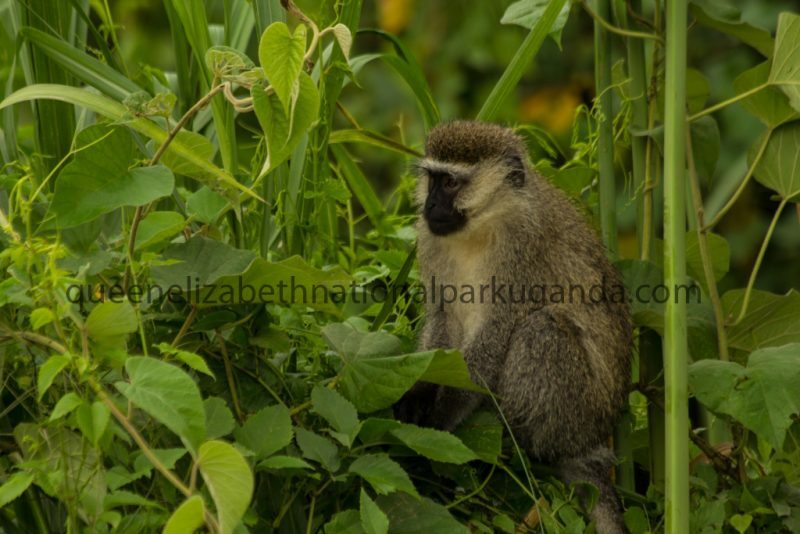 Other 12 species of primates thrive in Kibale National Park including mangabey, bush babies, pottos, red tailed monkey, olive baboons, vervet moneys, blue monkey, and black and white colobus among others. Holding the primates aside, Uganda is a rich destination for wildlife safari tours. 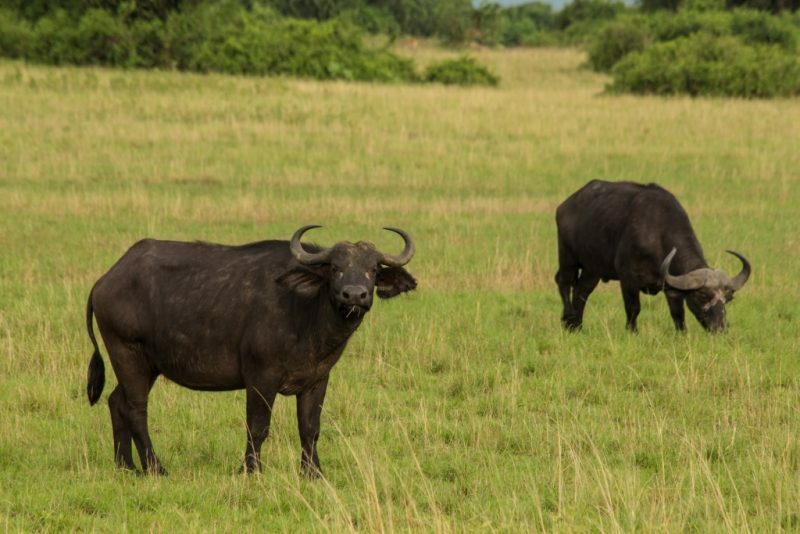 The broad Savannah landscapes of Murchison, Lake Mburo, Kidepo and Queen Elizabeth National Parks contain great counts of wild game including the Big five of the land animals namely; elephants, buffaloes, leopards, lions and Rhinos. Other wildlife species include; Rothschild giraffes, Jackson’s hartebeest, eland, Impala, Burchell’s Zebra, among other species. Another Uganda safari tours attraction is the great scenic landscape of the western arm of the east African rift valley marked with great escarpments of Butiaba and Kichwamba, block mountains like Rwenzori Mountains-the mystical legendary mountains of the moon as first described by Ptolemy in 150 AD with towering snowcapped peaks, the explosion craters in the west of Uganda including the Bunyaruguru, Ndali – Kasenda, Katwe and Fort Portal crater fields not forgetting the eastern landscapes of Sipi and Mount Elgon as the stretch to the north to incorporate the dry lands of Karamoja and their nomadic pastoral inhabitants combine to make Uganda a destination worth visiting on Uganda safari tours. The source of the world’s longest River Nile is situated in Jinja in the south east of Uganda. 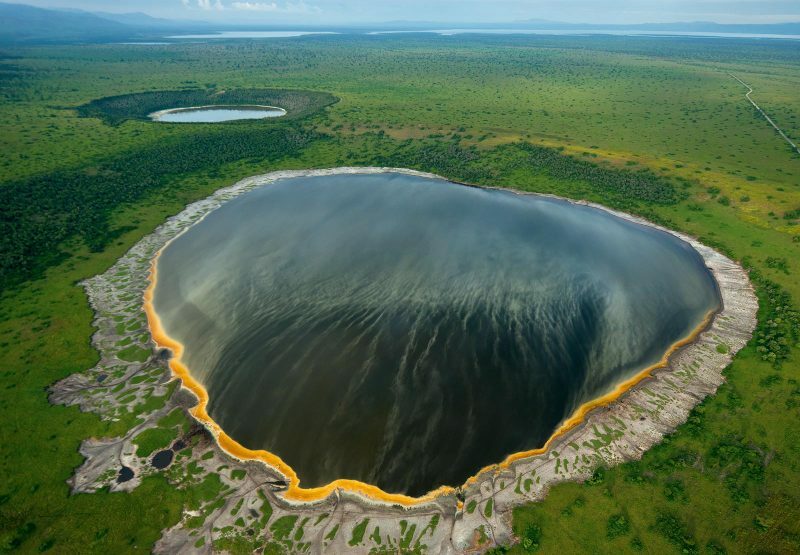 The Nile River arises from the gigantic Lake Victoria that has positioned its self as the largest tropical lake in the whole world and the second fresh water lake on a global scale with a dominant largest position on the continental lands of Africa. The Nile famous land mark in Murchison Falls National park presenting the most powerful water fall in the world qualify Uganda as a must visit destination as has been described by world travelers and travel magazines like the famous lonely planet in 2012. 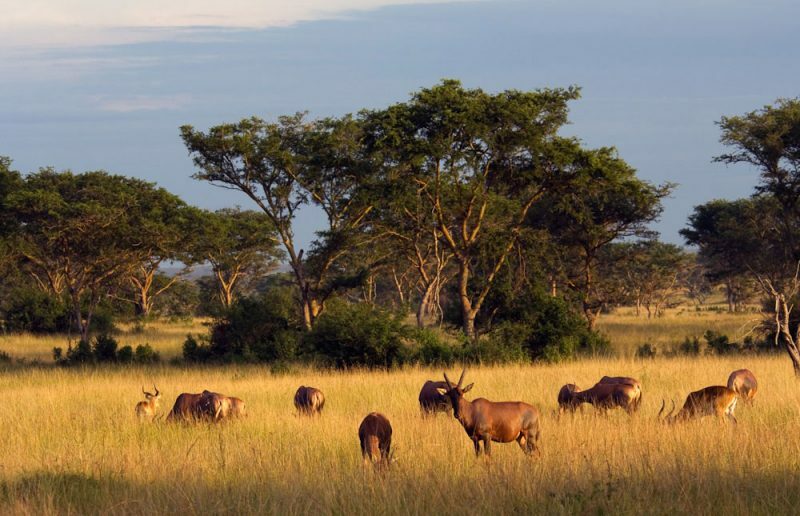 Why take a safari in Uganda? 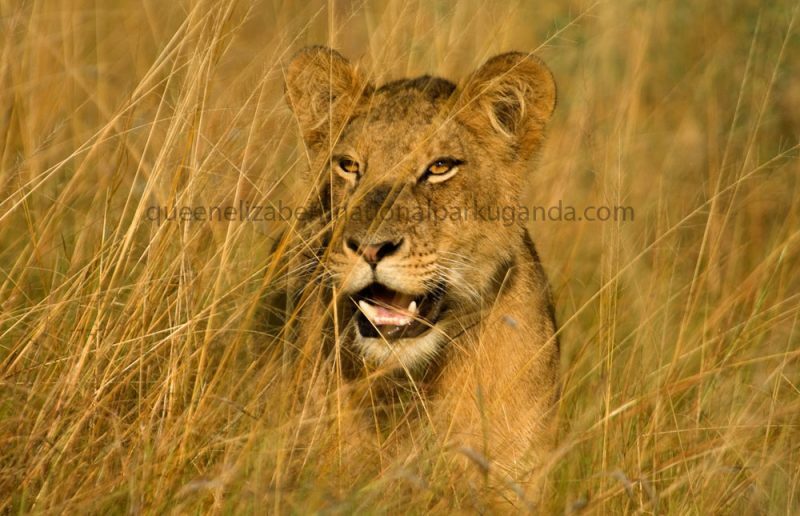 Taking a Uganda Safari tour is one of the memorable safari encounters that you can ever have in your life time. Meeting her range of cultures that are a mix of the Bantu tribal groups and the northern Nilotic groups living differing lifestyles and with unique traditions featuring interesting dress codes, cultural practices, norms, customs and values, is rewarding to encounter while on safaris in Uganda. Uganda is one of the countries in the world with rich fertile soils where a wide range of fruits like mangoes, oranges, pawpaw, jack fruits, water melons, pineapples, among others grow organically and can be consumed while on your safari in Uganda to nourish your body and enhance your vitamins. Uganda is a great adventure destination. The 5,109m Rwenzori Mountains which is the third highest in Africa and the first tallest mountain range in Africa provide a great mountain climbing adventure. Besides Rwenzori, there are other mountains that present unique and interesting mountain cabin experiences including; mount Elgon. The Jinja Nile basin is a hub of adventure encounters including the great white water rafting, bungee jumping among other encounters. 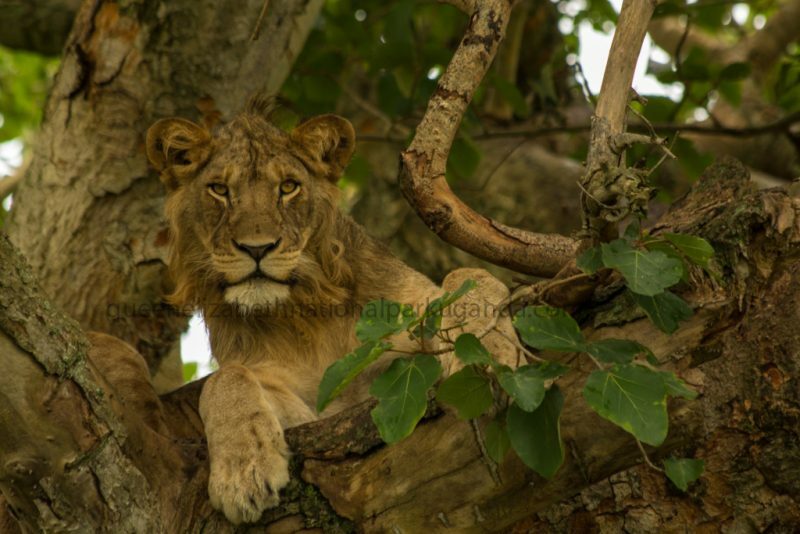 The diverse wild game that thrives in her protected areas including Murchison falls National Park, Queen Elizabeth National Park, Lake Mburo National Park and Kidepo National Park presents unique game viewing adventure. 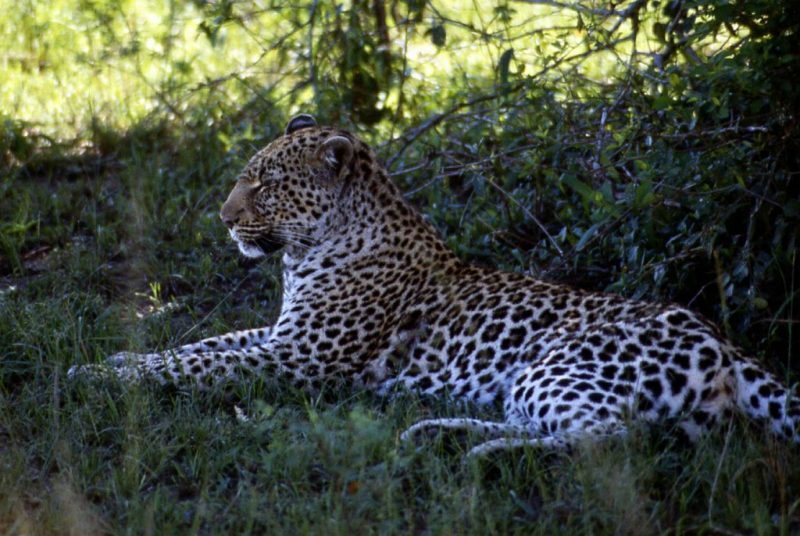 The animals that can be encountered include the big five of the land animals namely; the elephants, leopards, lions, Rhinos and buffaloes. Others like giraffes, Impala, zebras, elands, and Jackson’s hartebeest, among others can also be encountered. 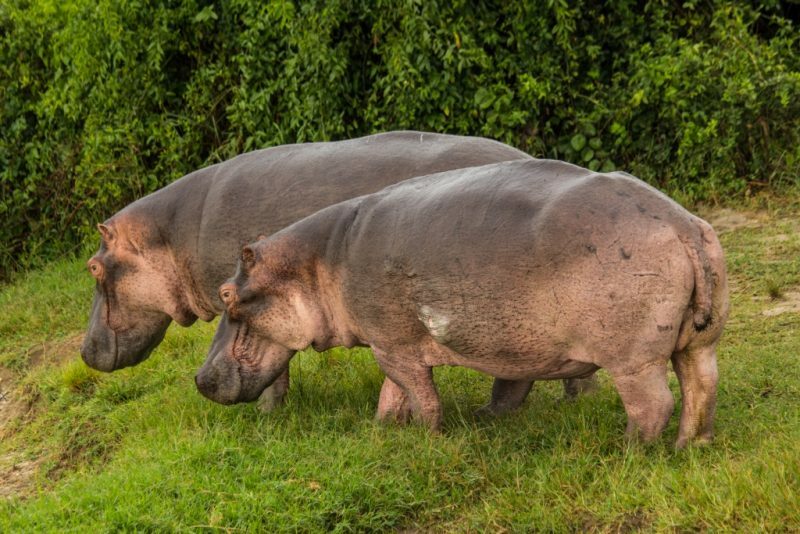 The diverse water environments have got rich aquatic concentrations including Nile crocodiles, enormous Hippo concentrations, and countless fish species including the Nile perch among other animals. 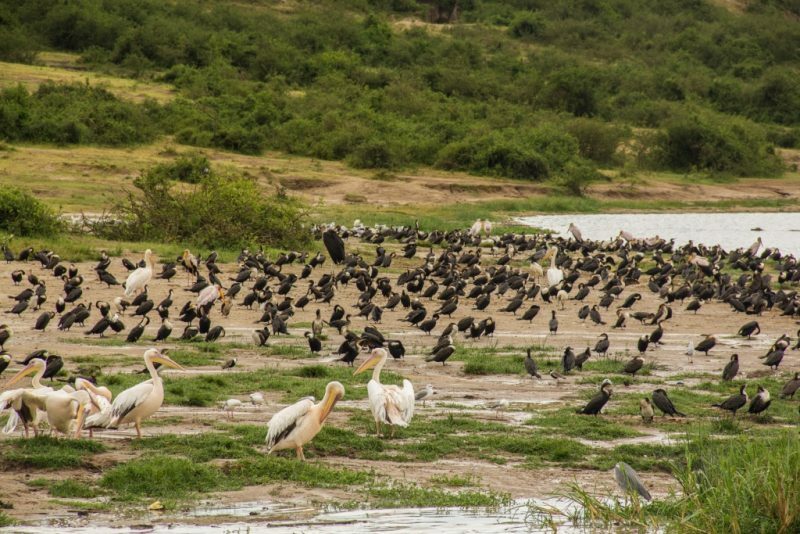 Uganda is the number one birding destination in the whole of Africa with half of the continents bird species thus it is a perfect haven for birders who might wish to undertake safaris in Uganda. Birds like the pre historic shoe bill stork, grey crowned crane, Broadbill, Rwenzori turaco among other birds some of which are endemic qualify Uganda as a birding paradise. 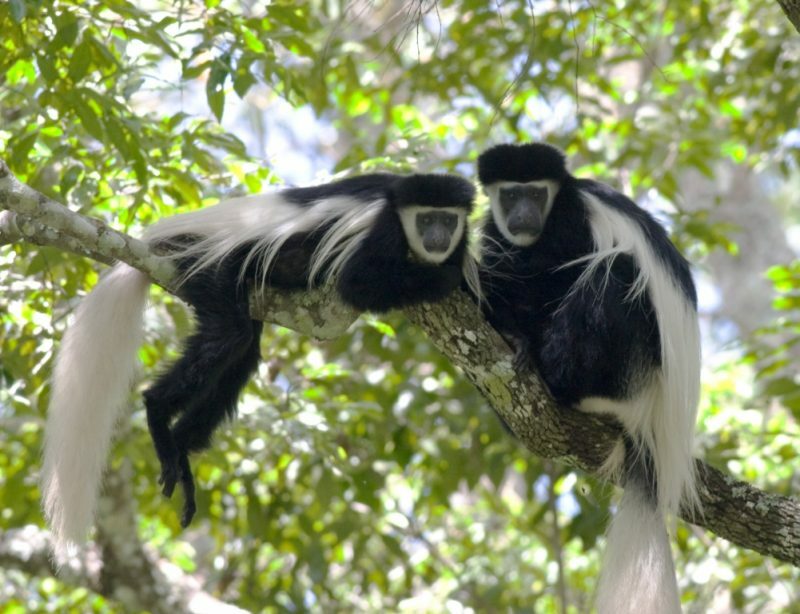 The great counts of primates including the critically endangered mountain gorillas, chimpanzees, black and white colobus monkeys, Mangabey, Olive baboons, vervet monkeys, among other species with Kibale National Park alone having 13 primate species ultimately qualify Uganda as a safari destination. Uganda is a gorilla trekker’s haven. With more than half the world’s mountain gorillas which are globally critically endangered in her parks of Bwindi with over 400 of them and Mgahinga with over 10 of them, Uganda is undoubtedably a great gorilla trekking safaris destination. Many people have an anxious long awaited date when they will will come across the critically endangered mountain gorillas in Uganda that only exist in Bwindi and Virunga Volcanoes. You will wake up early for a heavy breakfast before gathering at the Park headquarters of either Buhoma Ruhija, Rushaga or Nkuringo for briefing at 08:00 a.m about the conduct during gorilla trekking in Uganda. You will head to the forest after briefing in search of these apes and though the Gorilla trek is a bit challenging, it is one of those activities that you will never forget to have done in Uganda the whole of your life. The 2 – 8 hours activity involves hiking up the hills, descending down the valleys, walking through swamps and maneuvering the way through thickets which have formed the background of this Impenetrable forest before coming in direct contact with gorillas. The one full hour is at your disposal to maximize your experience with gorillas as you them forage, play, socialize and also gaze at you in a sign of welcoming and saying good bye. The opportunity to take as many photos as you can is availed to you while asking questions to your guide about these apes is up to your discretion. The experience is rewarding and worth undertaking. Your picnic lunch will take you through the activity before descending for another activity or relaxation. The gorilla trekking in Uganda requires a gorilla permit which is sold at USD 600 by Uganda Wildlife Authority. However, the UWA tend to give discounted gorilla permits on the months of April, May and November.